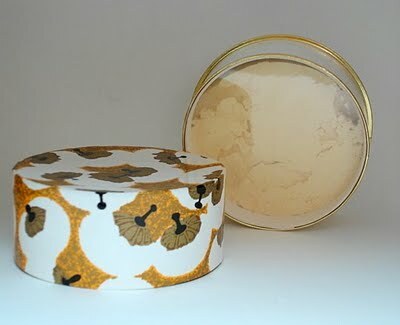 This face powder has been around since 1935, and with good reason. It’s wonderful to brush over a finished face of makeup to set the look. I prefer to “stipple” it on with the “heavenly” brush from the BareEssentials line of makeup brushes. It has a familiar smell, I would compare it to baby powder/your grandma’s favorite perfume – but I love it! It’s smells so clean and fresh. The brand makes eight different colors of powder ranging from muted beige to tan, however I stick with the translucent (or translucent extra coverage) and wear it on top of a tinted moisturizer to give more of a matte glow or over my entire makeup look to set it for the night (blush included). You can purchase it at most drugstores, but I would get it online at http://www.walgreens.com to ensure you get all the color choices because the stores only seem to carry one or two options.